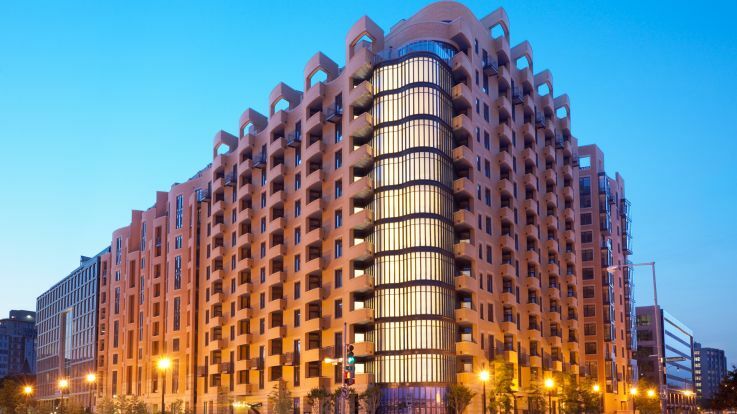 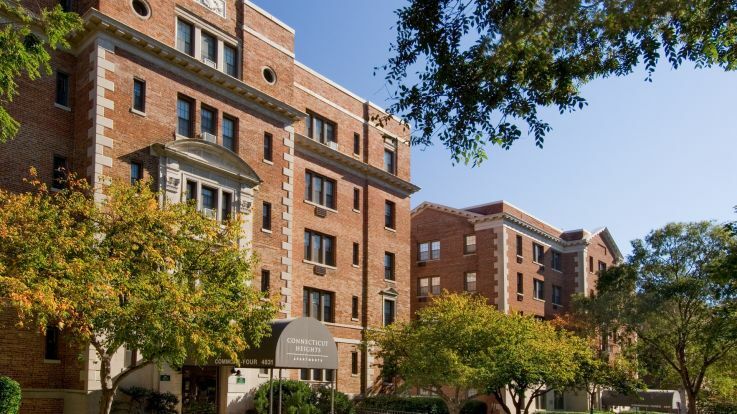 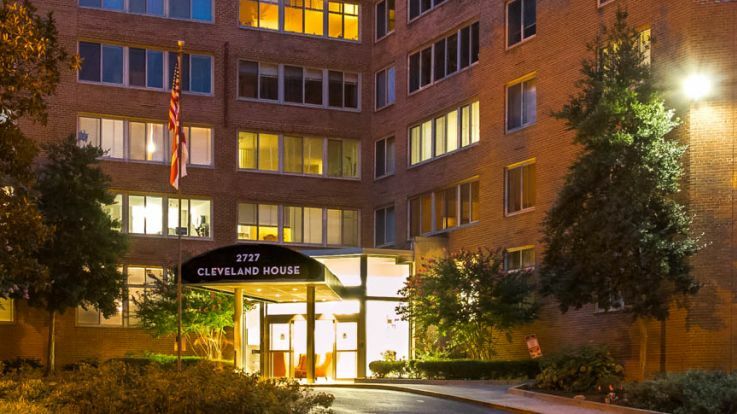 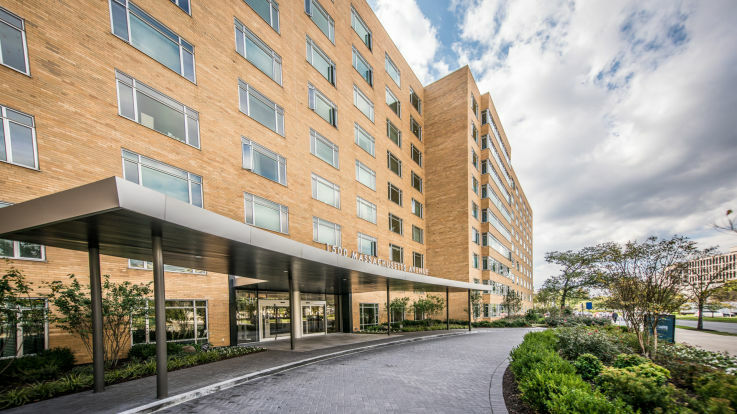 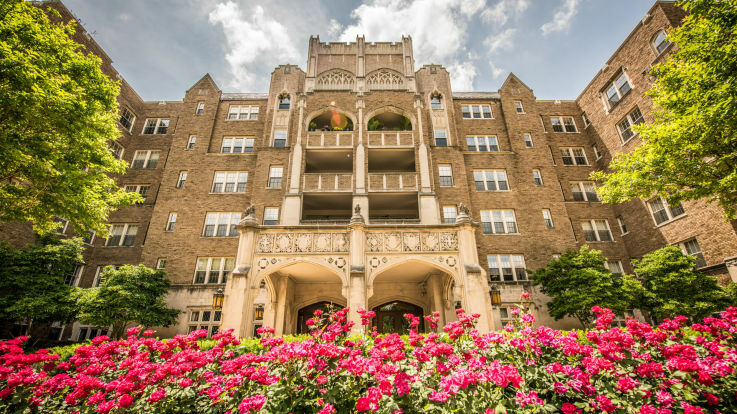 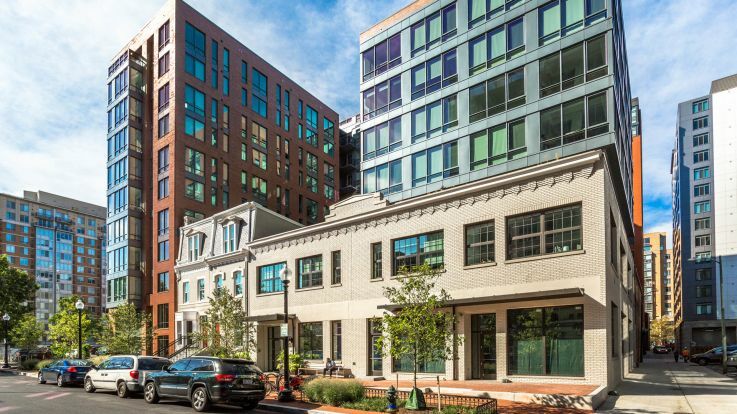 Learn more about living in our studio apartments in DC. 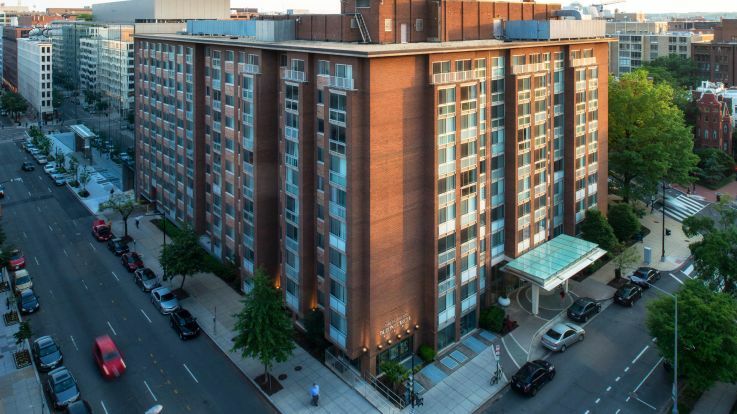 Washington DC has a never ending list of incredible things to do without breaking the bank. 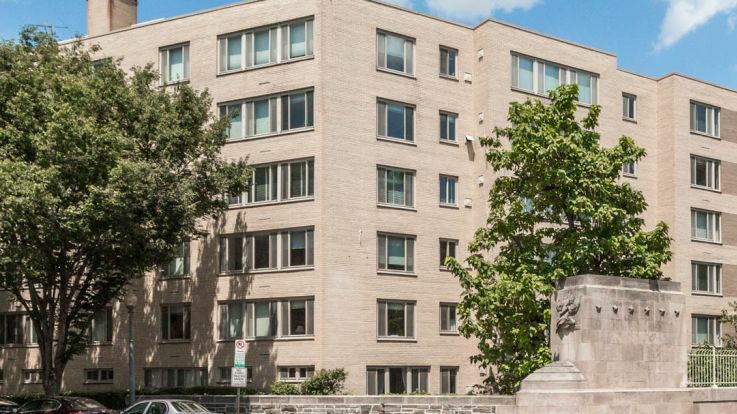 With incredible parks like the national mall and the US Botanic Garden offering free adventures, DC has never been a more exciting place to be. 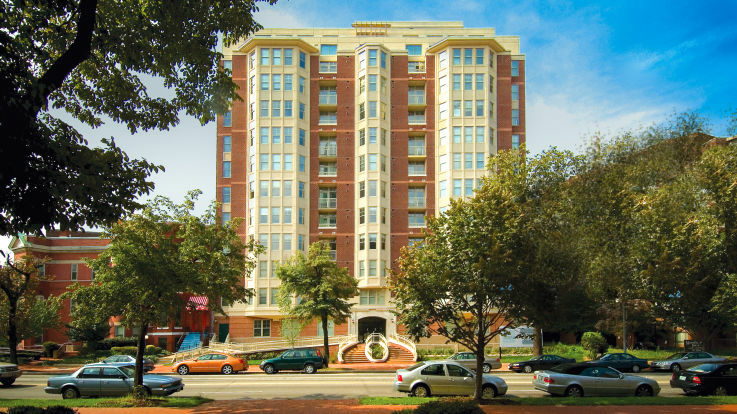 Equity is excited to offer a huge variety of shapes and sizes for our studio apartments in DC. 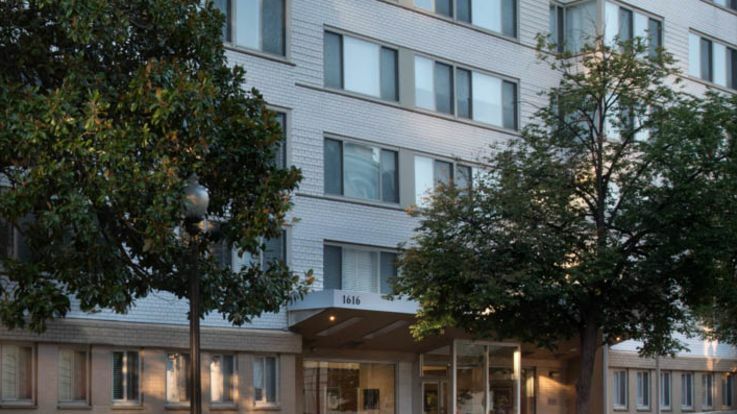 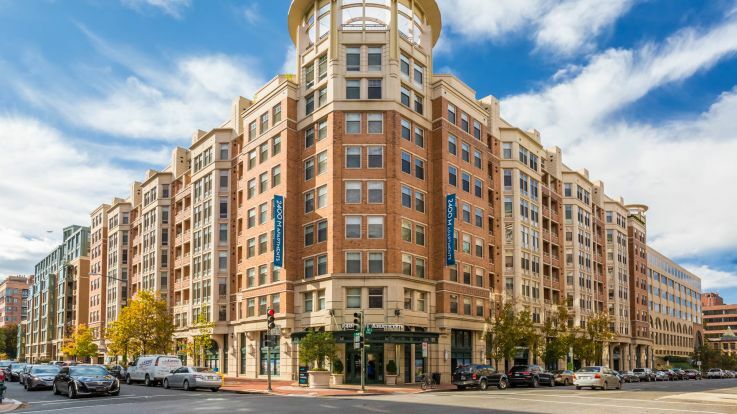 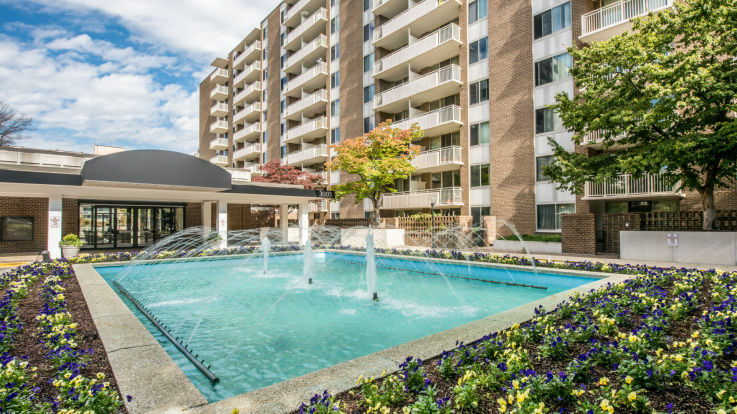 We truly believe that we have can help you to find the perfect studio apartment to get you off to a great new start in DC.